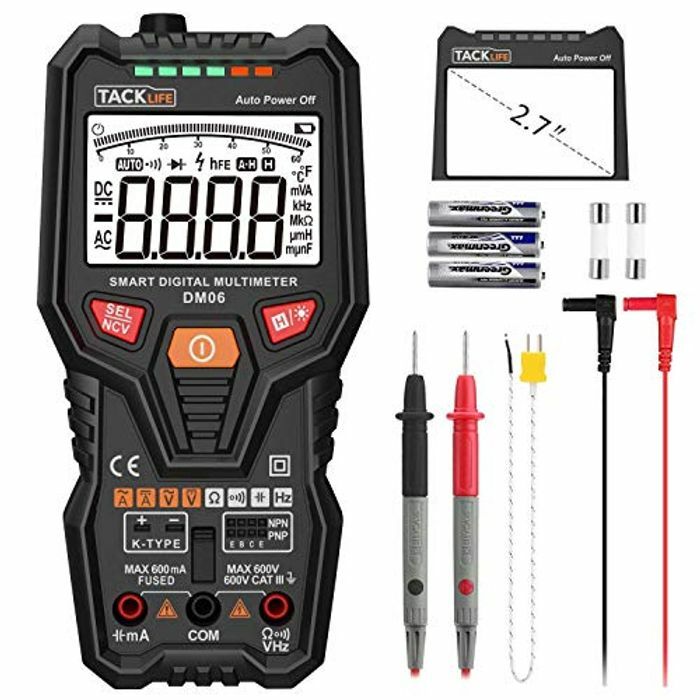 Tacklife DM06 Premium Digital Multimeter is greatly cover the testing and measuring functions. Thanks to the intuitive single-button operation, values can be determined within seconds. Lightning has now finished, but other code stack still available. I have updated the post.